I’ve long thought of the Costa Brava as a destination for those 60’s cheap holidays in the sun, mass tourism on a grand scale. And indeed it’s true that Spain encouraged a rash of charter flights and built large faceless hotels in places like the appropriately named Tossa del Mar. 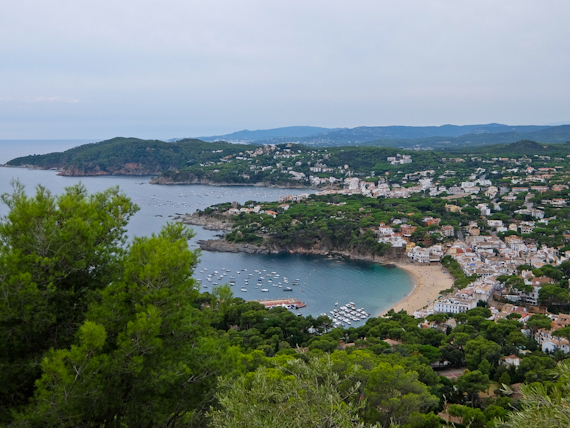 Drive further north, however, and I discover a different Costa Brava. Boutique hotels by beautiful beaches, linked by attractive coastal paths, serving exquisite Catalan food, are one good reason to visit. 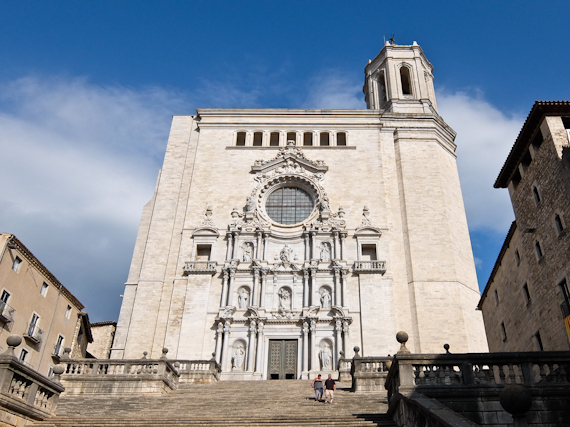 The second is the bustling city of Girona, still ringed by its Roman walls, with a rich cultural heritage. Around 90 minutes by car from Barcelona are a cluster of fishing villages and, although the fishing has long gone, they still retain much of their original character, unspoilt by inappropriate development. Llafranc is my first port of call and, after dumping my luggage in the seafront front hotel, I head across the sandy beach for a quick dip. On the headland above the sea is the archaeological site of Sant Sebastià de la Guarda, next to the 19th-century lighthouse. Indigenous Iberians lived here between the 6th and 1st centuries BC and you can make out traces of circular huts and a furnace. They traded with the ancient Greeks but, sadly the arrival of the Romans spelt their demise. The 15th-century watchtower, built to warn of pirate attacks, has a museum dealing with the history of the region and of course, has stunning sea views. 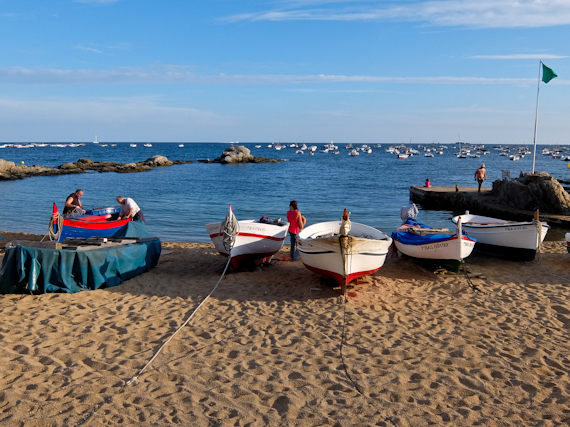 A dedicated seafront path runs the length of this coast, and a twenty-minute walk over the cliffs brings me to the attractive village of Calella de Palafrugell. The tourist office is located in the Sa Perola building, where the fishermen once dyed their nets and there’s also a small museum here. There are still boats on the beach but most of them belong to weekenders from Barcelona. Traditions are still kept alive, however, and every July you can still hear their traditional songs at the Cantada d’havaneres festival. Following the coastal path further leads to the Botanical Gardens of Cap Roig, twenty acres of cactus, shrubs and Mediterranean forest. In 1927, white Russian émigré Nicolai Woevodsky and his English aristocrat wife, Dorothy Webster, settled here on land bought from bankrupt vineyard owners. They filled it with plant species from all over the world and pieces of sculpture. They also began building their own castle, but finances got the better of them and the banks took over in the 1960s. They managed to finish it and lived here until they died and are buried in the grounds. 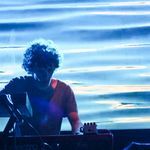 The magnificent setting is the venue for a grand summer music festival with major acts like Sting and Bob Dylan on the bill, as well as local artists. 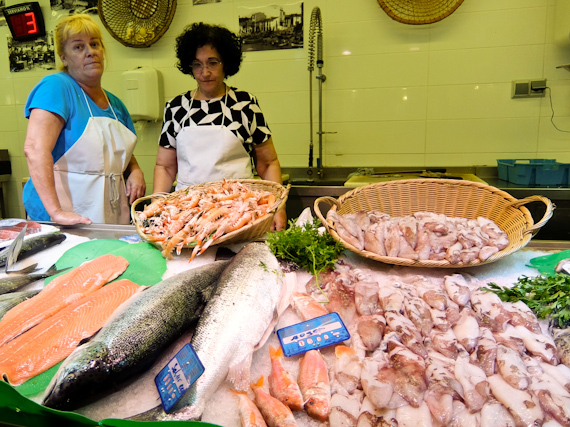 A couple of miles inland is Palafrugell, a pretty town with a lively Sunday market. You’ll find a wide range of local products here, including handicrafts made from cork. The town was once one of biggest producers in Spain but the industry has long gone. Part of the Can Mario cork factory has been turned into a fascinating Cork Museum, a requiem for the people who worked here. Another section has been taken over by the Fundació Vila Casas from Barcelona. It’s home to around 220 works of contemporary sculpture by a wide range of artists born or living in Catalonia. Temporary exhibitions are also held every year. The factory’s former water tower, a marvel of decorative ironwork, has spectacular views over the town. 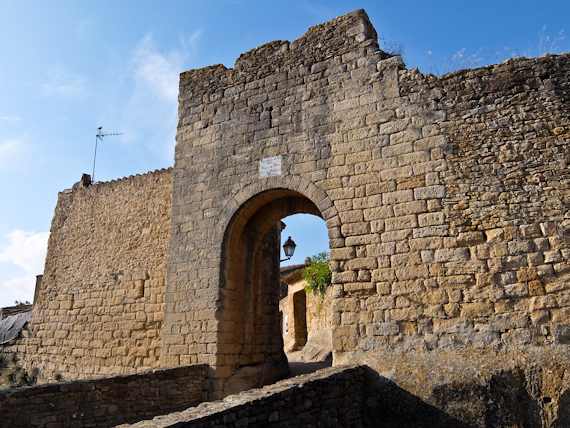 On the way to Girona, I stop at the medieval walled village of Peratallada. Its narrow streets and stone houses are perfectly preserved and the castle dates from 1065. It’s now a hotel and there are other places that rent rooms plus a selection of cafes, restaurants and bars. When the crowds have left, it feels like a deserted movie set – it’s no surprise that Robin Hood: Prince of Thieves was filmed here. One of the larger cities of Catalonia is Girona. It was founded by those ancient Iberians before the Romans kicked them out and named it Gerunda. Later, Visigoths, Moors and Charlemagne all left their mark. The old town occupies the steep hill above the River Onyar with later development sprawling across the plain on the other side. A row of picturesque houses lines the river painted in distinctive pastel shades and the view from any of the bridges is dominated by the cathedral, originally built by the Moors as a mosque and approached by a flight of 86 steps. The medieval quarter is all cobbled streets, shady squares and balconied houses. It’s worth checking out the Arab Baths, some of the best preserved in Spain, with several rooms each with its own pool. There’s the cold water frigidarium, with columns supporting a central dome, the warmer tepidarium and the steam caldarium, warmed by hot flames below. There was also once a large Jewish presence and more information can be found in the nearby Museum of Jewish History. The Romans built the first city walls in the 1st century BC and they were extended and rebuilt under the reign of Peter III the Ceremonious in the second half of the 14th century. You can walk their length, climbing up lookout towers for panoramic views of Girona and the surrounding countryside. The student population supports a lively nightlife and on, the opposite side of the river, you’ll find vibrant restaurants and bars. 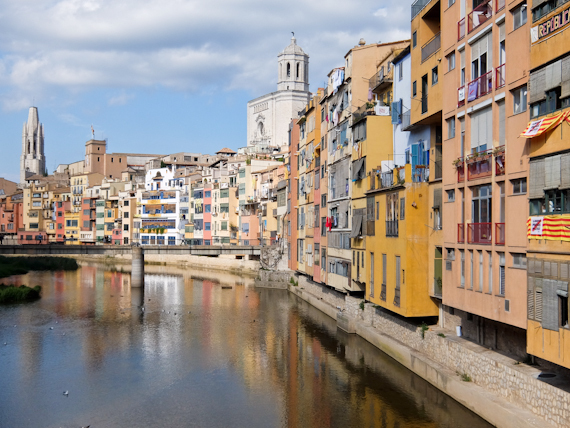 If you’re looking for a lively weekend break then Girona fits the bill, but be aware that direct flights with Ryanair are only available from April to October. 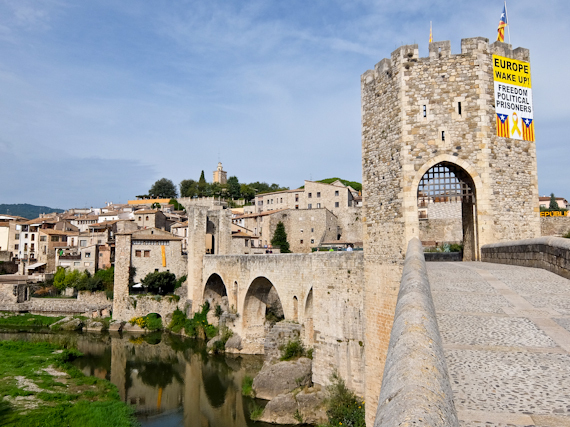 Around 40 minutes’ drive north is the town of Besalú whose most striking feature is its medieval bridge spanning the Fluvià river in seven arches and two towers. At its midpoint is the gatehouse where tolls were collected, the major source of its wealth. The narrow streets, as you enter the town, once formed the Jewish quarter and the surviving Miqvé, purification baths, date from 12th century. The quirky Micromundi Museum of Miniatures on the main square has a selection of shop interiors reduced to 12th scale but to see the Eiffel tower perching on a poppy seed, you’ll need a magnifying glass. 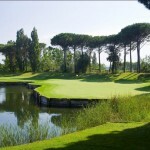 Catalonia and Costa Brava have information about the region. Visit Palafrugell has information about the town and surroundings. Hotel Terramar makes a good base in Llafranc and has sea views. Hotel Llevant next door also has rooms and has excellent food. Hotel Sant Roc, in Calella de Palafrugell, serves dinner with glorious views from its terrace and has occasional live music. The Centre Fraternal de Palafrugell serves a good value lunch in the centre of town. Hotel Ciutat de Girona makes a comfortable base in the new town. Probocador, just opposite serves good local cuisine. Oliveras Restaurant has an excellent lunchtime buffet. EasyJet flies to Barcelona direct from London Gatwick.